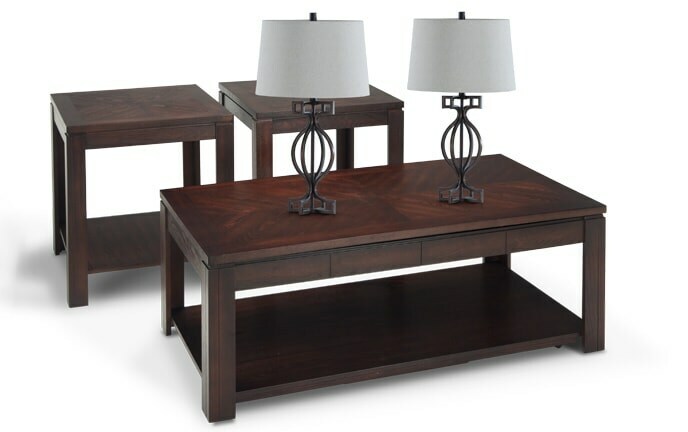 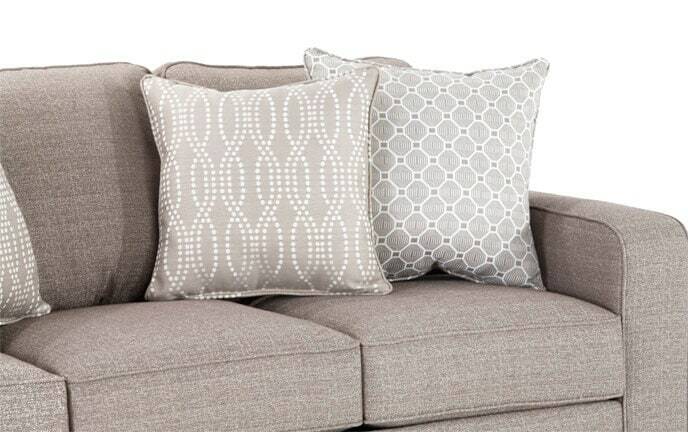 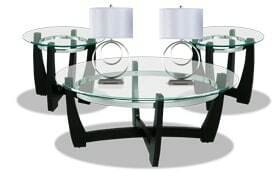 My Matinee Coffee Table Set with Pair of Annapolis Lamps is the total package! 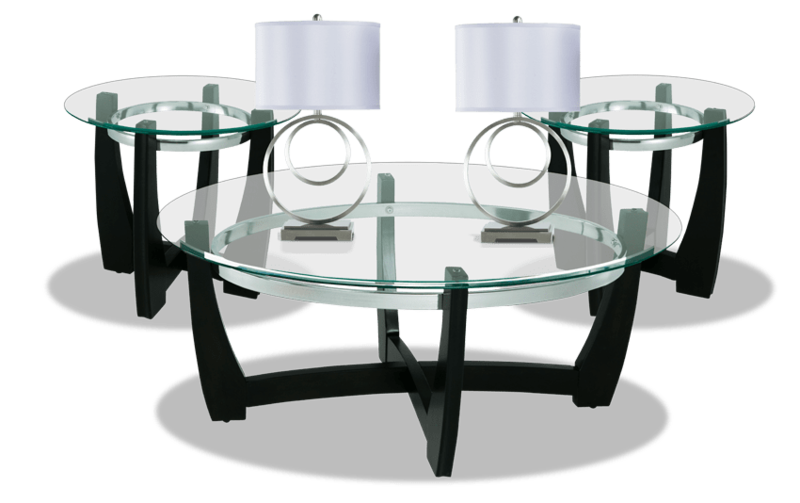 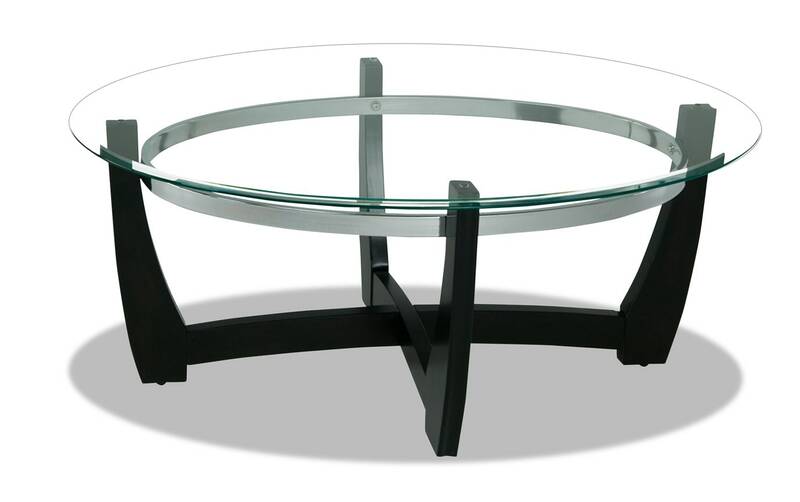 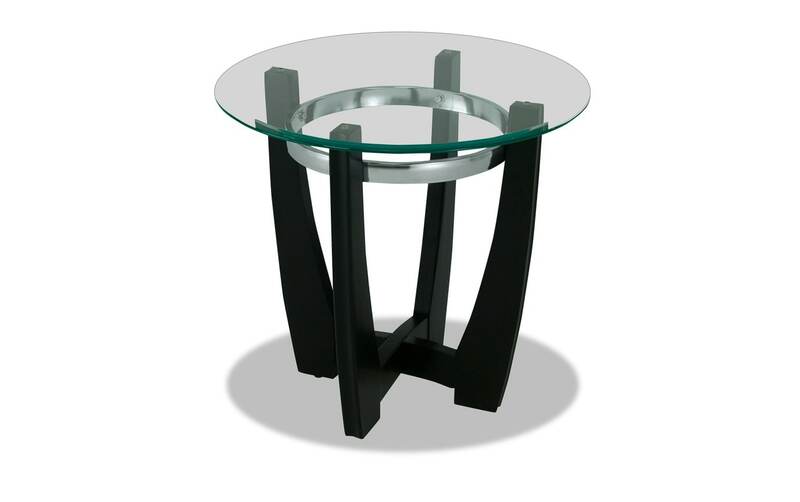 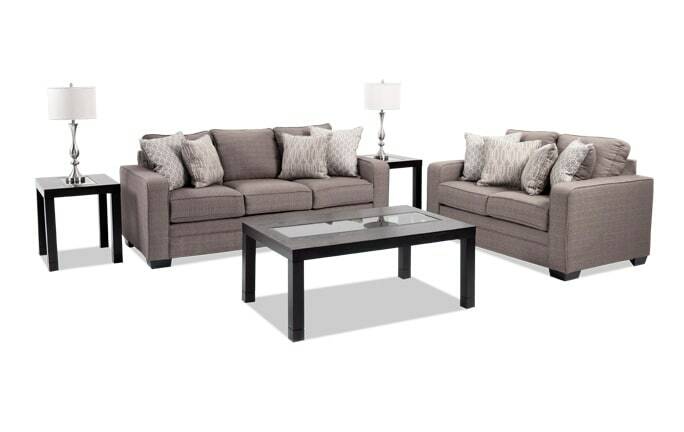 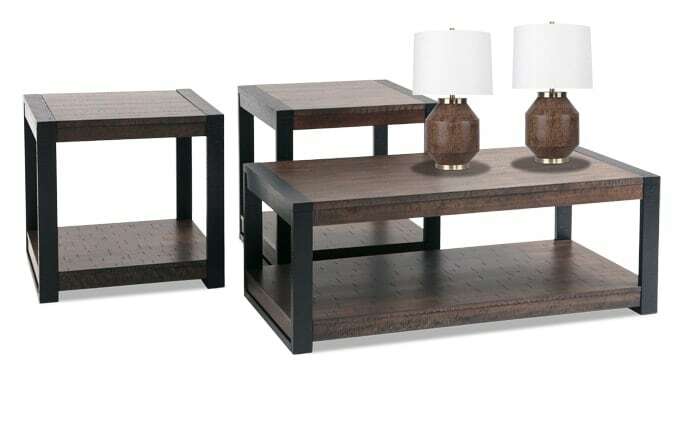 Featuring tempered glass tops, sleek curves, and birch veneer legs in a dark espresso finish, this coffee table set will look great in any contemporary space. 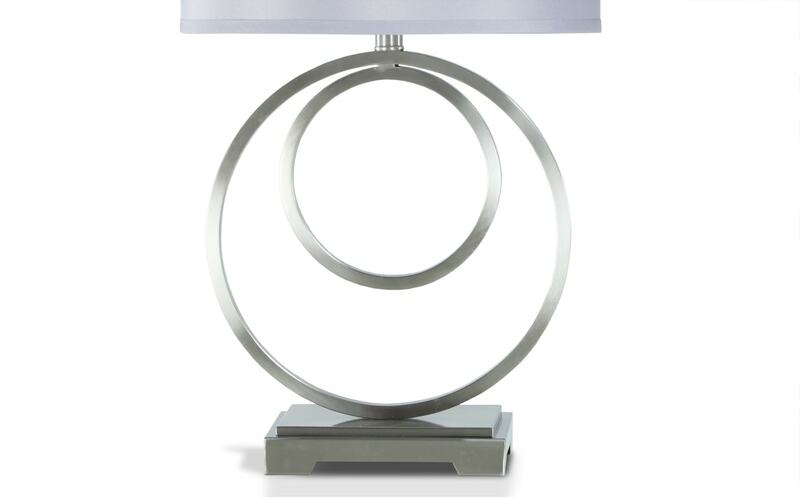 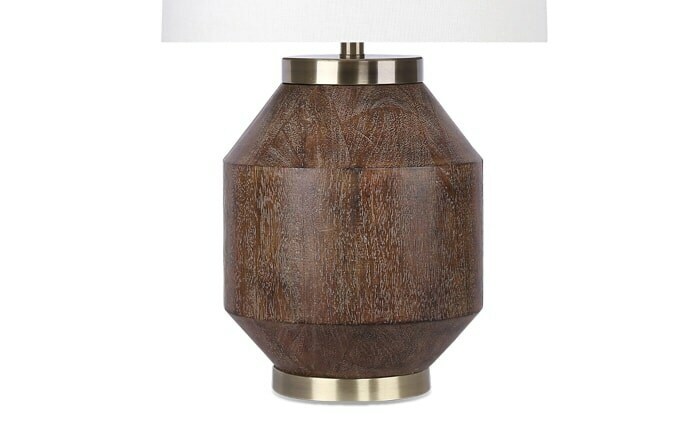 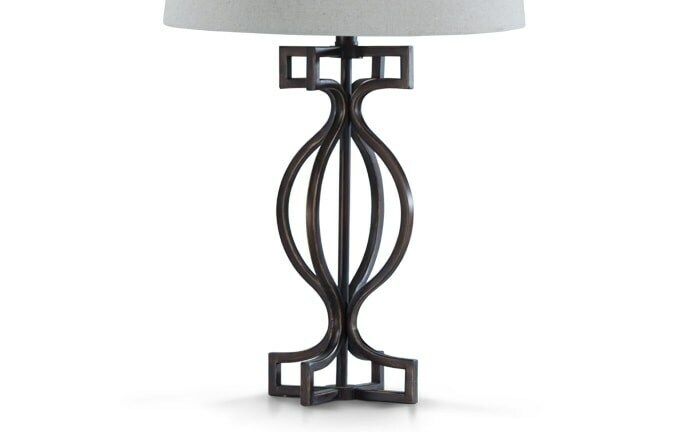 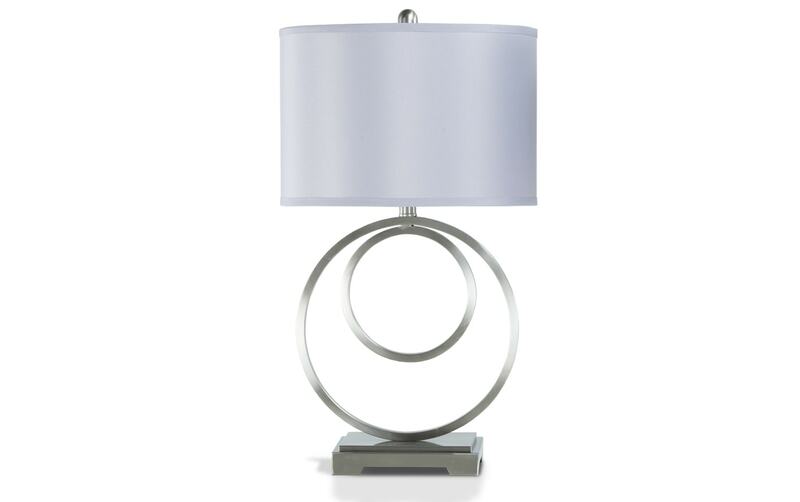 Add in the two trendy lamps with a brushed nickel finish, and you have the recipe for a fashionable and functional space!